This is an offering for individuals seeking career and entrepreneurship success using entrepreneurial principles. This is a great resource for High Schools, Community Colleges, Universities, Organizations, and Companies. The book is a self-discovery guide that empowers the reader to overcome psychological barriers to success. Using the circus as a metaphor for life, the book positions the reader as a circus act that must do more than perform well to be a "star" in the circus. 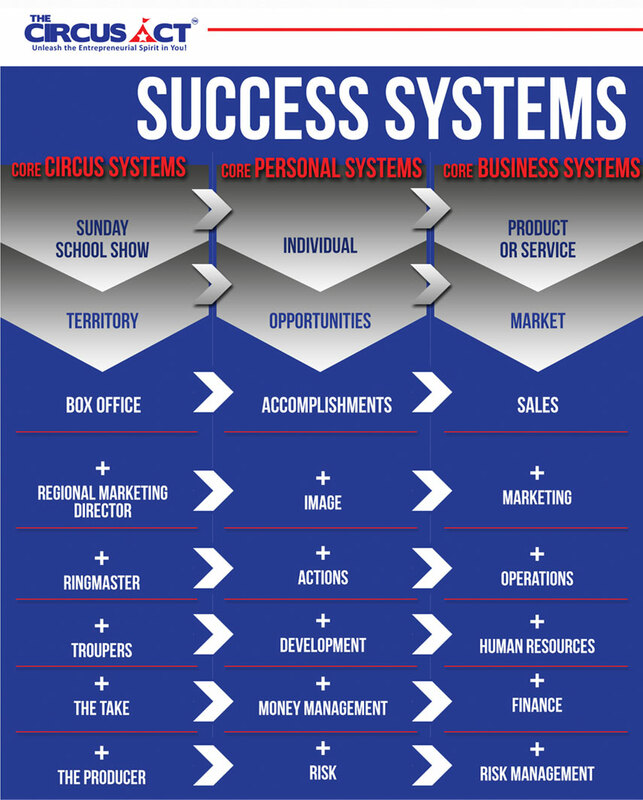 Various short stories and anecdotes about multiple aspects of the circus as a business enterprise enable the reader to see the circus as more than just a show, but as a set of basic entrepreneurial principles, that once understood and applied enable the reader to become a star performer, regardless of the type of act that is developed. 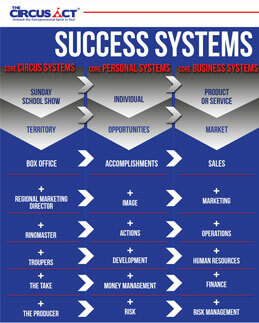 The principles presented are based on systems and processes used by entrepreneurs to succeed in business. A partial list of theme based keynotes and workshop topics are provided below. Messages and workshops are customized based on client requirements. . All content is designed for clients to have tools to implement positive change. Please contact us concerning the services provided below for additional information or quote. Copyright © 2014 criticalzoneINC.com. All Rights Reserved.